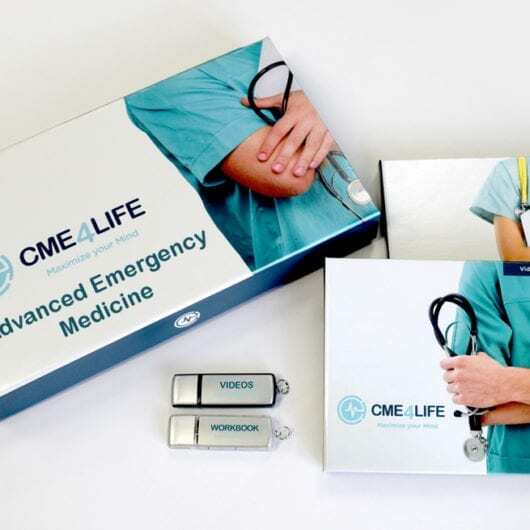 Receive eight (8) American Medical Seminars, Inc.® Hospital Medicine Modules bundled with an optional Amazon gift card. Each module is approved for 5 AMA PRA Category 1 Credits™ and includes access to download your Audio MP3 &/and Video MP4, stream them from your account portal, a PDF Digital Syllabus and access to Online Testing. With the hardcover option, receive the same features as the download products PLUS you will be sent the media files and PDF Syllabus on USB and storage case.